This handsome men's Ice-Watch Bmw Motorsport Big watch has a stainless steel case and is fitted with a quartz movement. 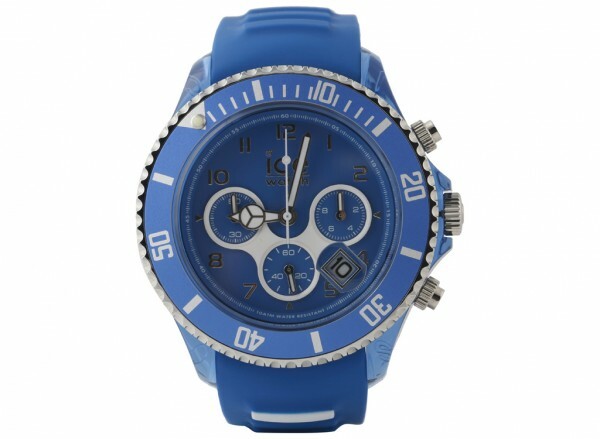 It is fitted with a white leather strap and has a blue dial. The watch has a date function.